I just recieved my Influenster Violet Voxbox! I am so excited, I live for these. Sharing my thoughts on products is nothing new. Here is the Sugar N' Spice Voxbox I reviewed a while back. At the same time I share ridiculous videos and pictures( follow me on Instagram and Twitter or Facebook for some silliness with myself and other Influensters). A lot of the items are beauty products, so I will share the not-so-glam shots. 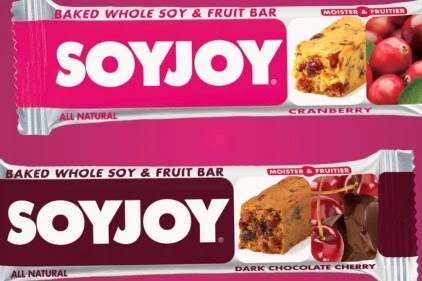 Soy Joy product I am very aware of. I first tried them when they first came out. Was not a fan. Saw it in my box again, there must be a reason. Now more fruitier! Well that's what it said. Did it live up ... yes. It was mighty tasty. The one in my box was Dark Chocolate and Cherry. That's what I would of picked. There was enough chocolate to kill any sweet craving, and I will always pick dark chocolate over milk chocolate. the cherries were perfectly complementary, and not a bit dry. I would consider picking these up again. Best deal again is at Walmart (click to purchase). 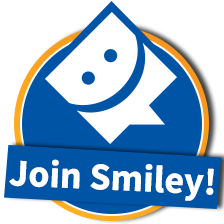 Get MyPoints there too! Double score! 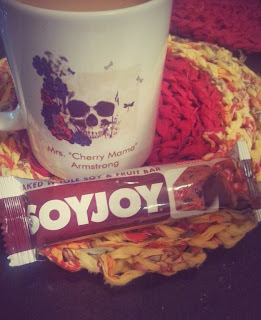 Indulge the healthy way with Dark Chocolate Cherry SOYJOY. Whole soy plays host to dark chocolate and real cherries in this dessert lover's delight. Lose yourself in its flavor and always have your chocolate craving covered. This was a wonderful treat! 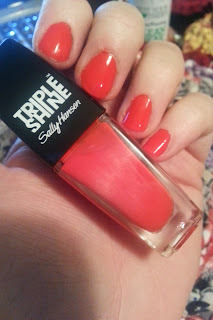 Sally Hansen Triple Shine. I like to have my nails painted more, but I am terrible at the application, and sitting still. The brush is just awesome. No really. Its a shorter, more dense brush. I actually could control what the heck was going on. Dried fast enough for me,' little miss ants in the pants' . The finish is quite nice too. 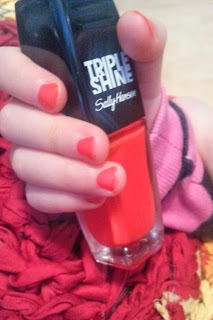 Easy enough to paint the nails of a three year old and dries fast enough for' little miss ants in the pants junior'! Might I add the color I received 'Red Snapper' is beautiful. On the red scale its more in the coral zone. A very fresh youthful red. 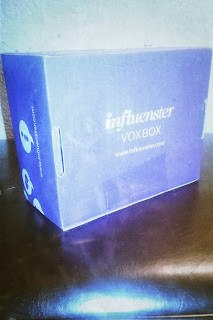 This morning I started out early testing some of my #violetbox goodies from Influenster . 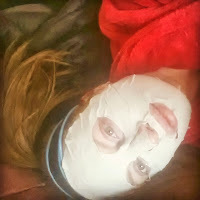 The first one this morning I gave MJClaySpa masque a shot. The Glacial Clay Spa mask with Canadian Glacial Clay cools the skin for an ultra refreshing cleanse, perfect after working up a sweat at hot yoga. It re hydrates the skin, removes impurities and cleans out pores deep down for an invigorating experience. It was super easy to use. You just pull put the 'pre moistened' mask and stick to face. Its easy for when I don't always have time to mix up one of my heavier clays. It was at lighter experience too, it was cooling, but not the big tingle I was expecting. I did not notice a huge difference, but my skin did feel nice after. I do wish it covered the jaw though. I will say that the Goody Head band was very helpful for doing masks. 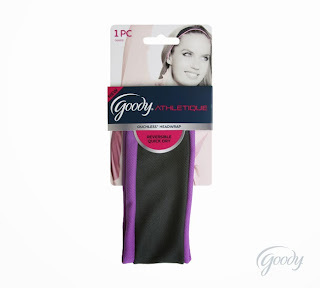 The new hair bands are part of an Athletic line, reversible and made of more breathable fabric. I did take them for a jog. Meh. It didn't stay put as much as I would like.It felt like I was wearing one of those ear muff headbands. It felt very thick on my head. I like it for yoga, and facials! 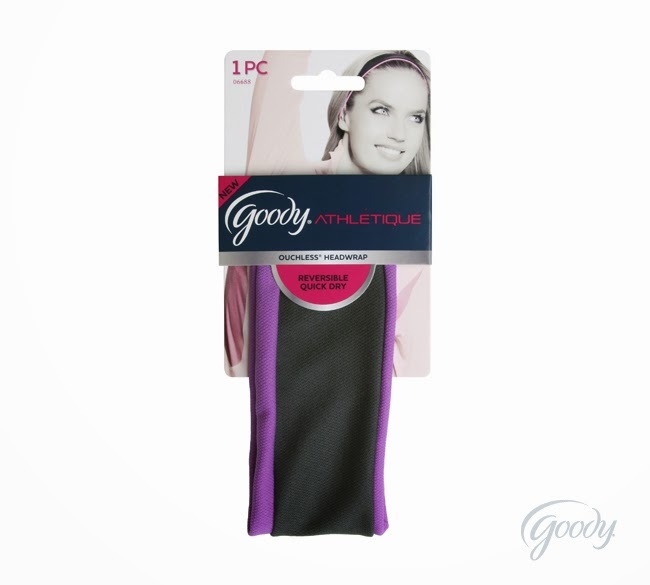 Goody Athletique items provide you hold and comfort so you can be physically active and strong in body and mind. This headband's lightweight, moisture-wicking fabric keeps you cool, dry and comfortable! I have never tried dry shampoo before! I have been very curious. But now one of my new favorites! I also found a great use for it too. When I went for a jog to test my head band I had just had a fresh blow out! I am not the type of person to wash my hair daily unless something gets really gnarly! I had my hair in a bun, and then the head band. I wasn't dripping with sweat but I wanted to freshen my hair. 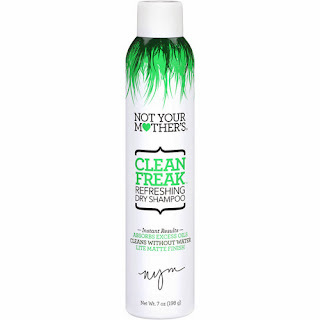 I flipped my hair over and sprayed this on the roots and brushed through. It smelled sooooooooo good. My hair felt soft and poofy volume like. I was super impressed. This is a great idea for after a not too super sweaty work out, and you just need to freshen up your hair after being under a head band or flattened by a scarf. I had to go online to see how much it would cost. I was expecting it to be a specialty item. Specialty = $$$. Surprise Walmart had it online 7 ounces, $4.74! 7 ounces is a lot too. My sample bottle is like 2 oz, it will last. Get excited people!!!!! This is a keeper. 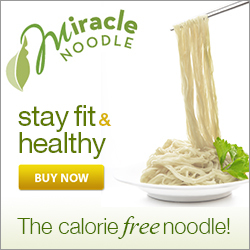 You can purchase it here (click to purchase , Valid for MyPoints). Ulta and Walgreens for $5.99. 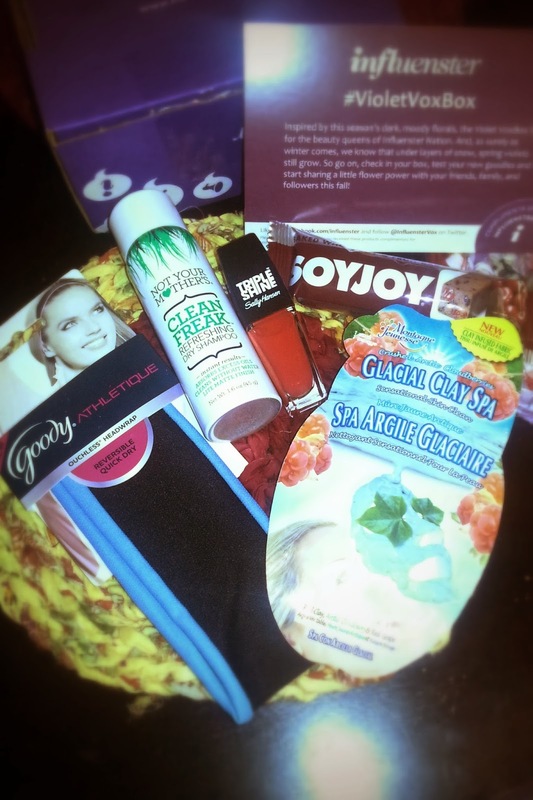 I have received these products complimentary for testing purposes from Influenster.